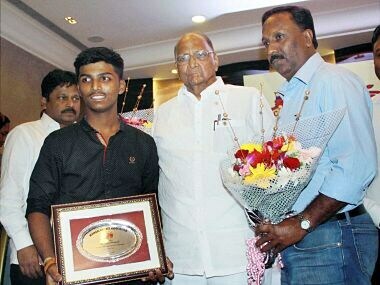 Schoolboy wonder Pranav Dhanawade, who smashed a mind-boggling 1,009 not out in an inter-school game recently to leap into the world record books as the first player in any form of cricket to make a four-digit score, was today felicitated by the Mumbai Cricket Association. 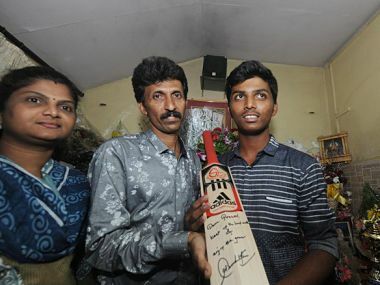 Nothing could have matched the gift Pranav received from the legend, the master himself, Sachin Tendulkar. The non-declaration during Pranav's innings of 1009 showed a lack of sportsmanship. It is important to win, but it is more important to win gracefully. Pranav's innings was not just about the numbers -- there's more to it -- the build-up, the little things that mattered and the interesting intangibles. 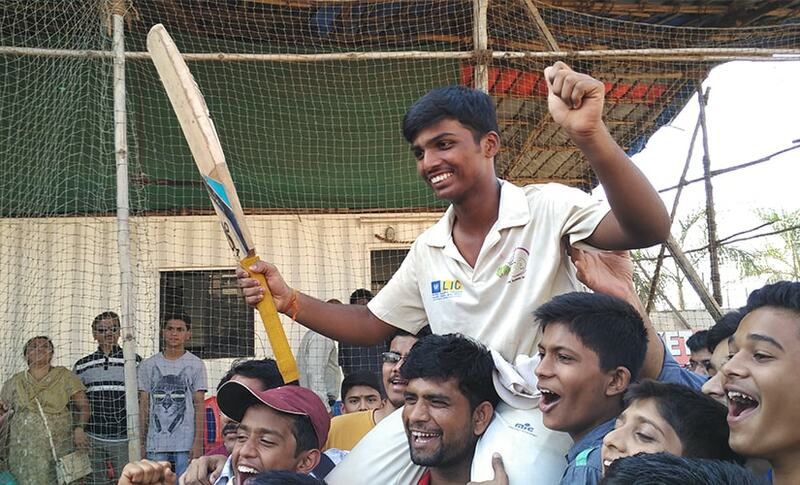 Pranav Dhanawade shattered all records when he made a 1,009 runs not out at an inter-school match in Mumbai. 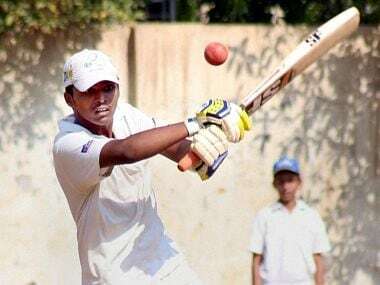 Dhanawade now holds the record for the highest individual score in any form of cricket, bettering AEJ Collins' 628 not out for Clark's House against North Town in 1899 in the UK. 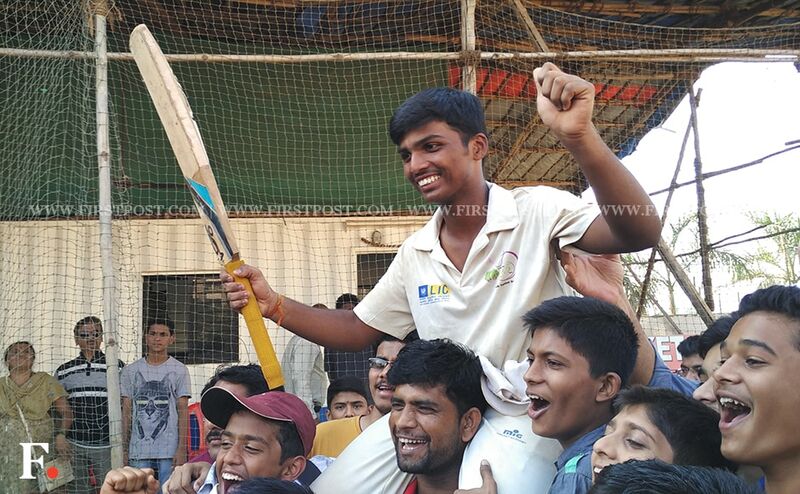 Pranav Dhanawade scored 652 not out off just 199 balls against Arya Gurukul school. 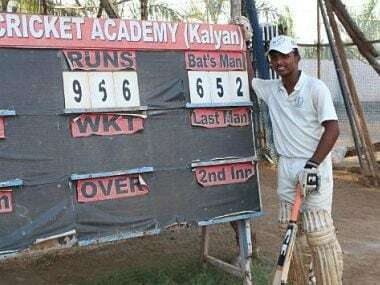 The Kalyan boy wreaked havoc as he smashed 78 fours and 30 sixes enroute to world record at the Union Cricket Club ground. 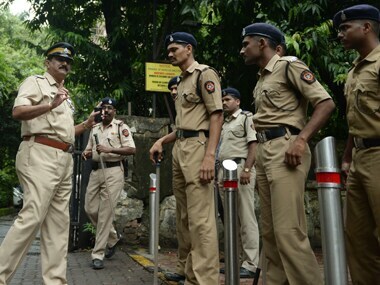 A balloon seller was killed and 13 others were injured when a cylinder used for filling balloons with gas exploded at a school in Kalyan, police said. 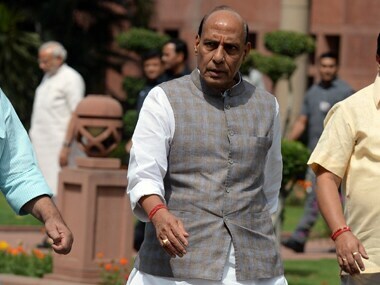 India's Home Ministry Monday issued an advisory to states and Union Territories warning of possible Islamic State backed attacks in the country. 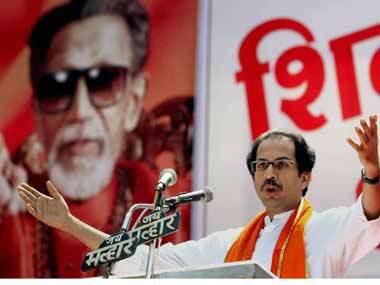 A day after it emerged as the single largest party but fell short of a majority in KDMC, Shiv Sena hinted at a truce with BJP.